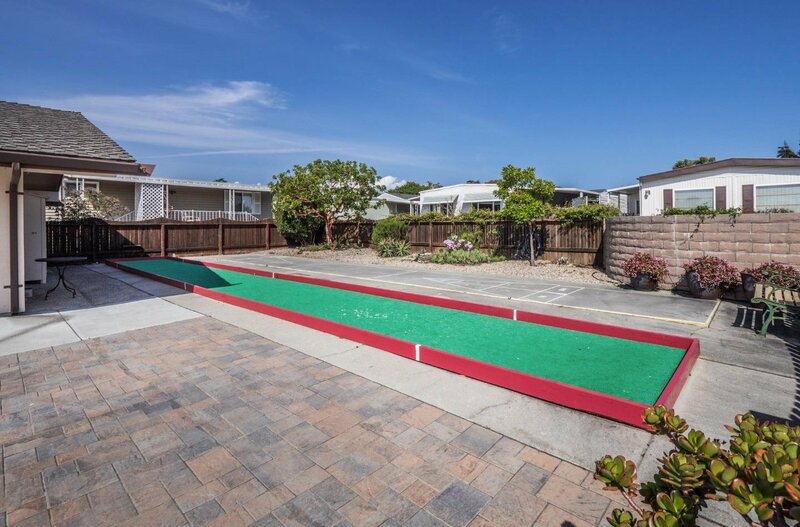 Welcome to living the good life in Capitola! 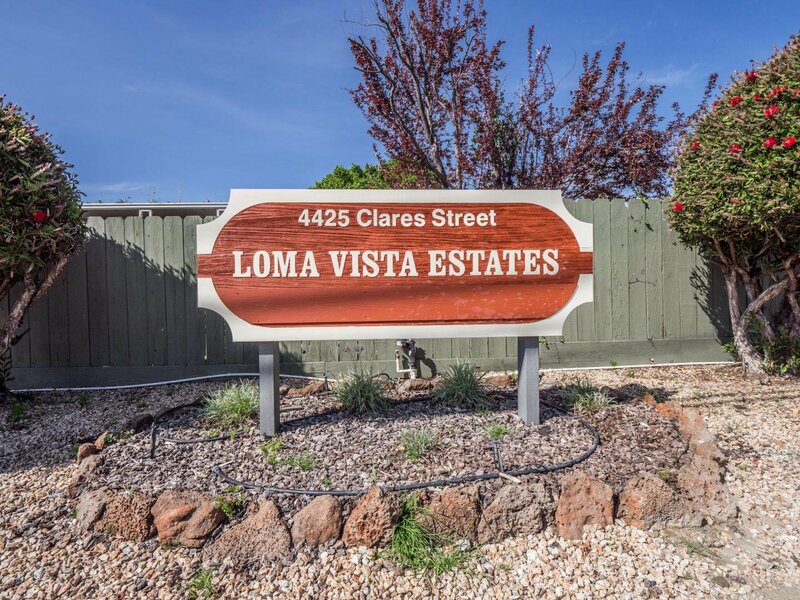 Loma Vista Estates is a quiet, centrally located, 55+ co-op community with a clubhouse, organized events, and an affordable HOA fee. 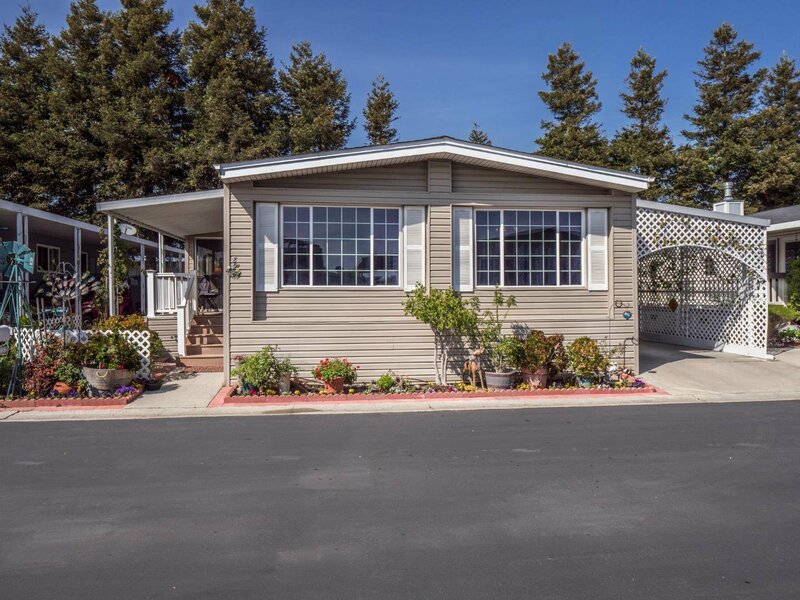 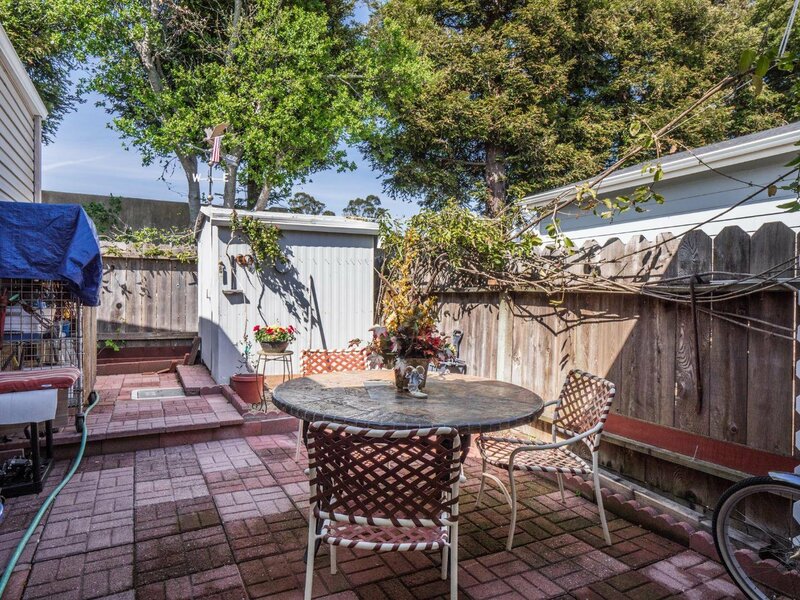 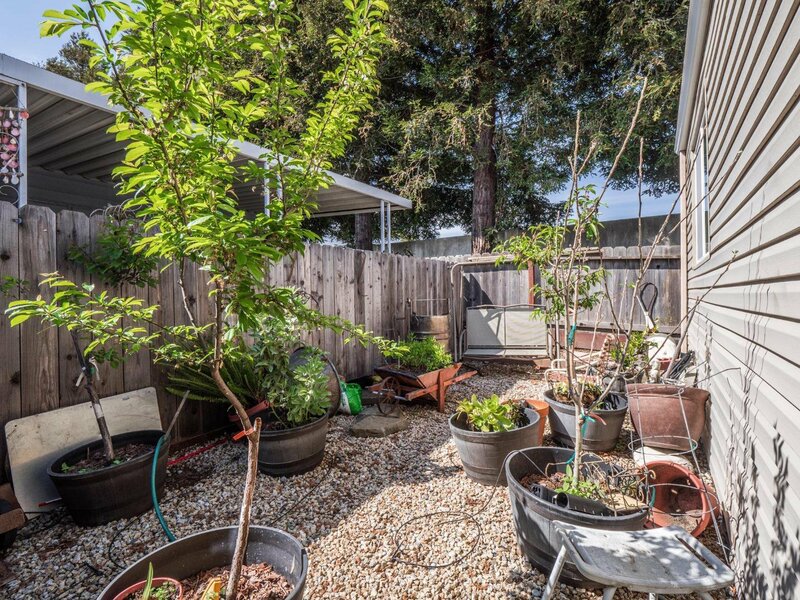 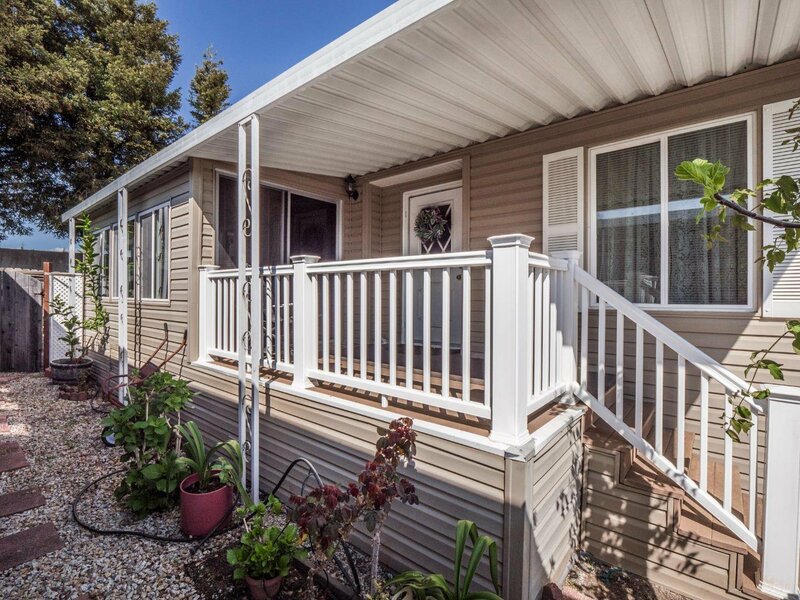 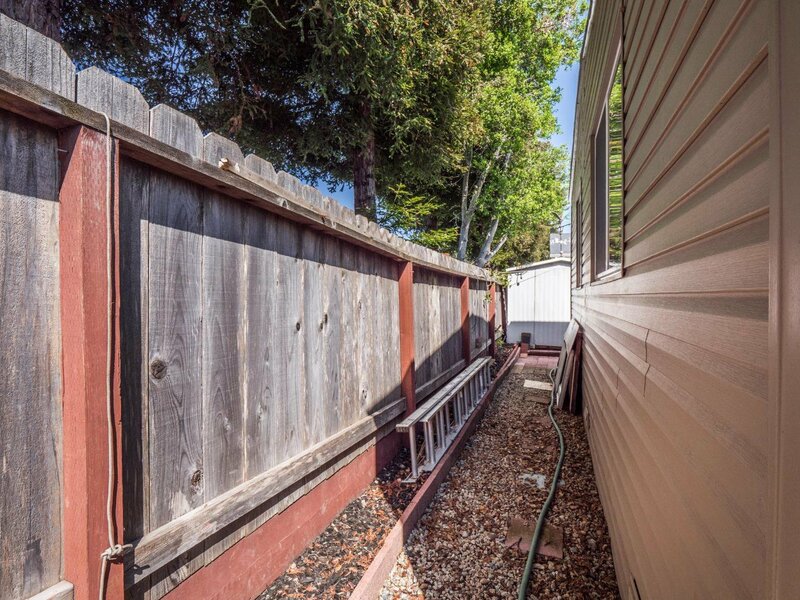 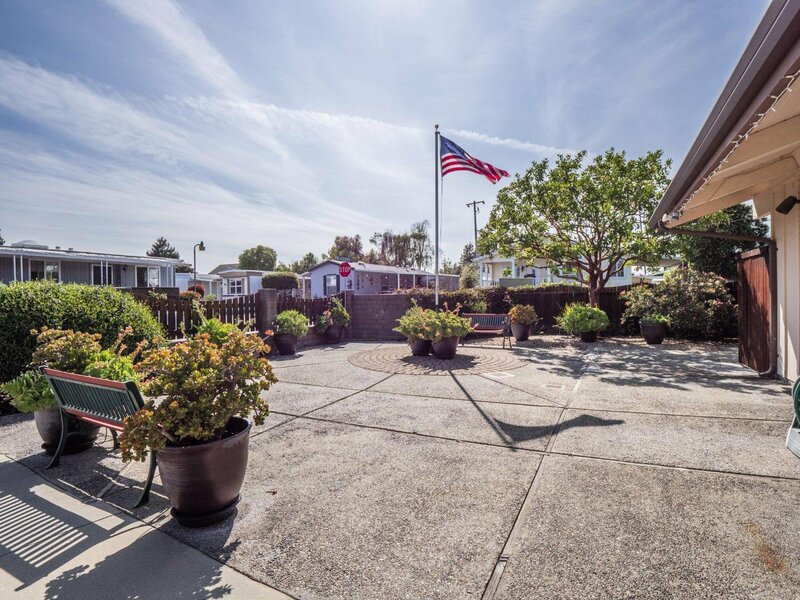 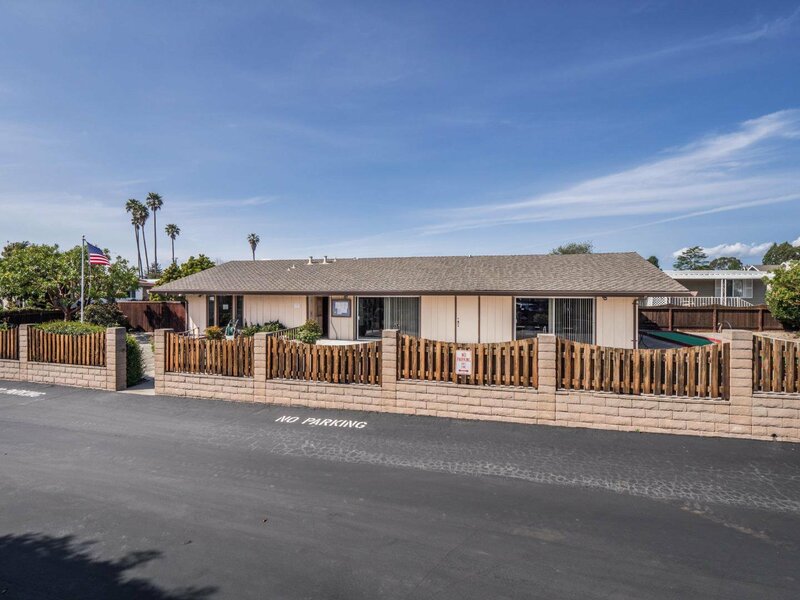 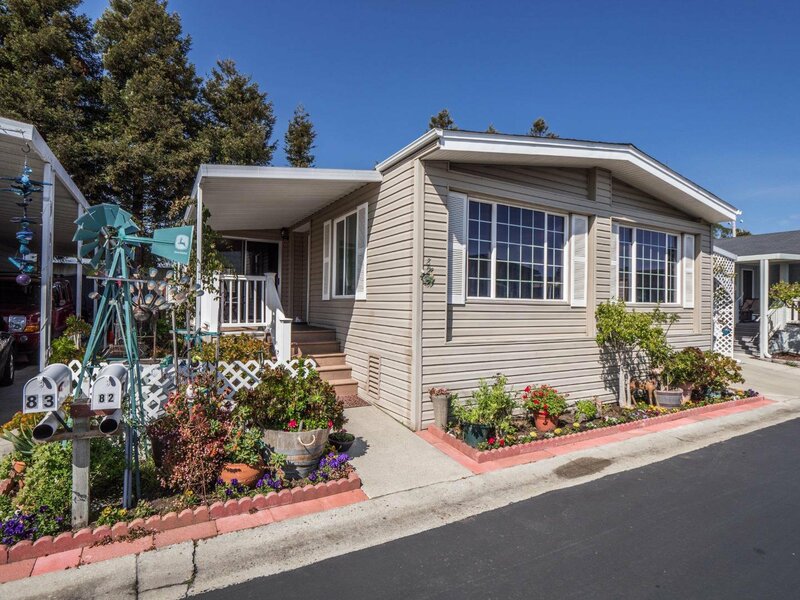 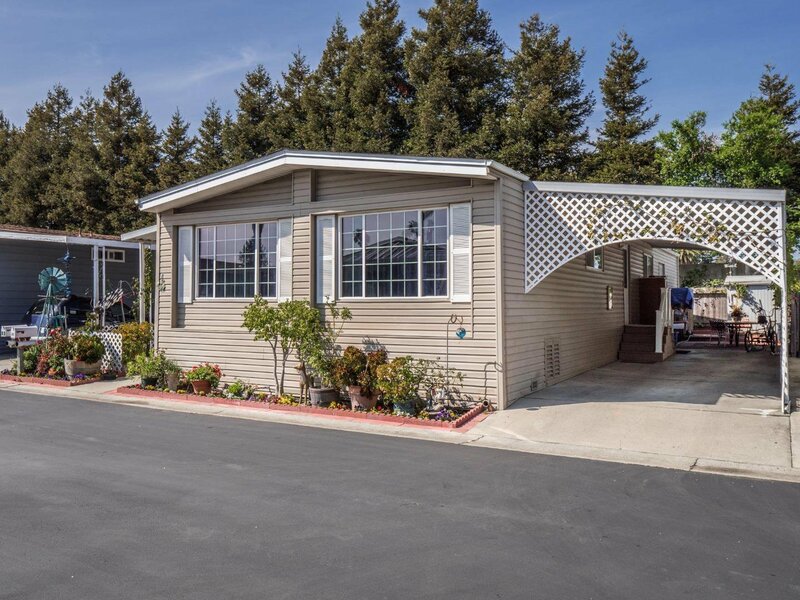 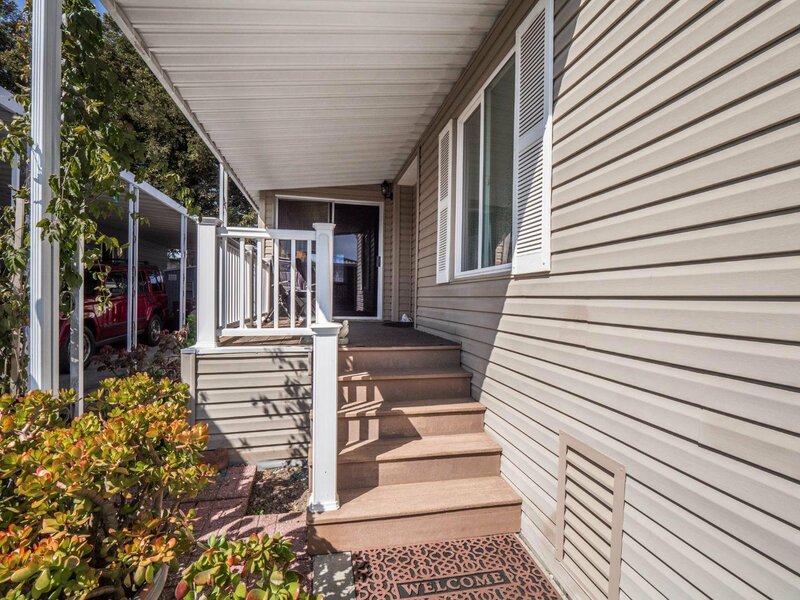 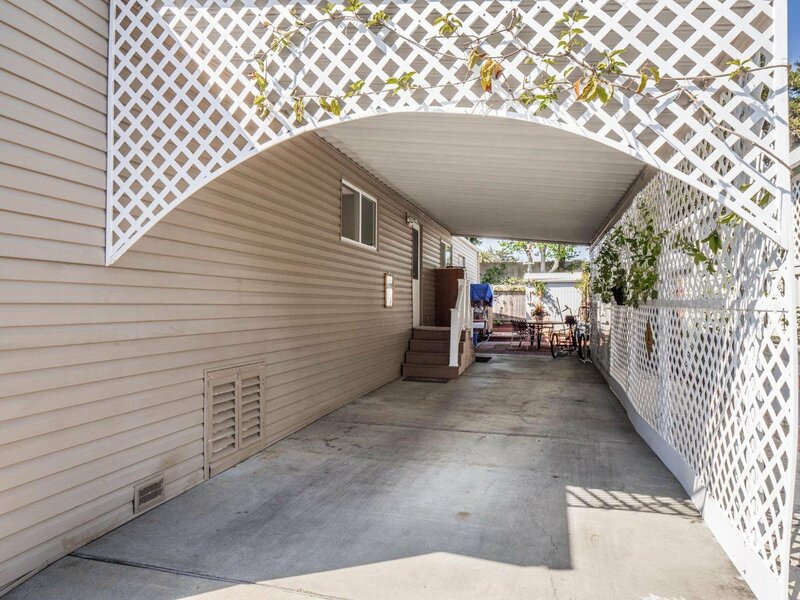 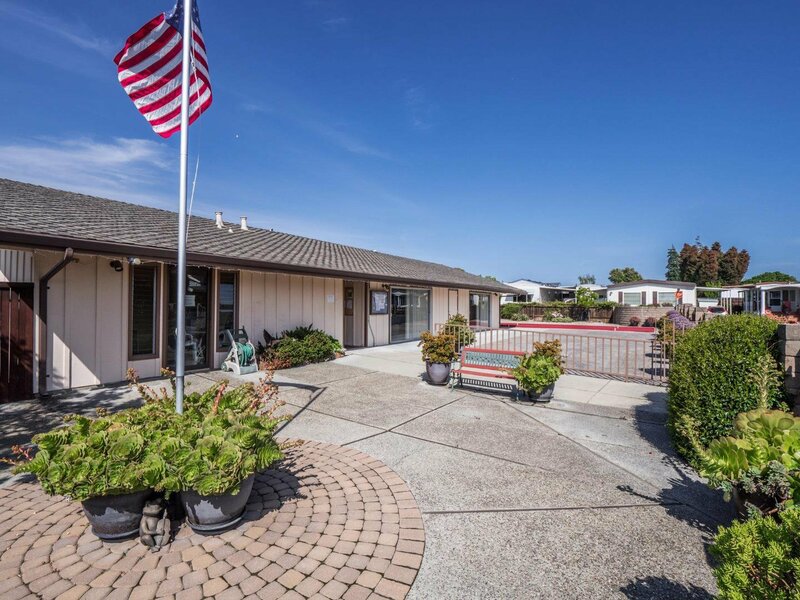 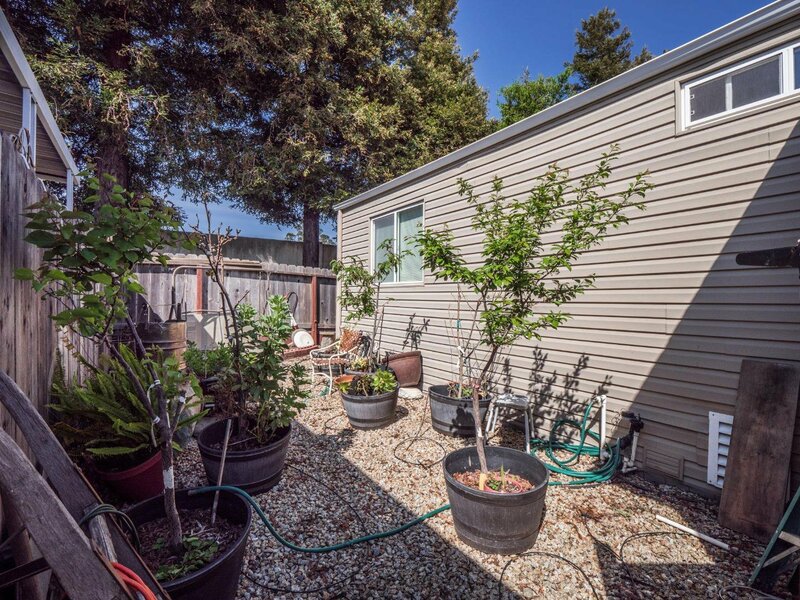 Just down the street from the Capitola Mall, or a short stroll into Capitola Village, makes this a perfect location. 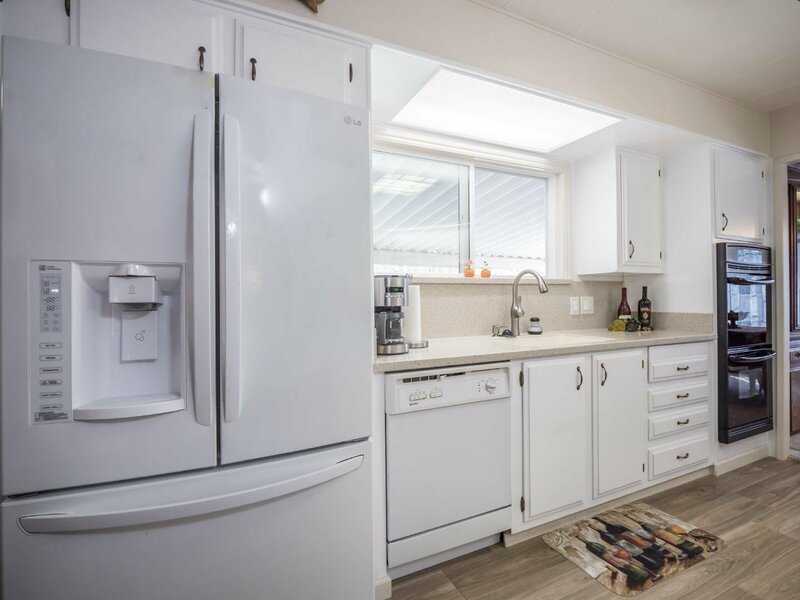 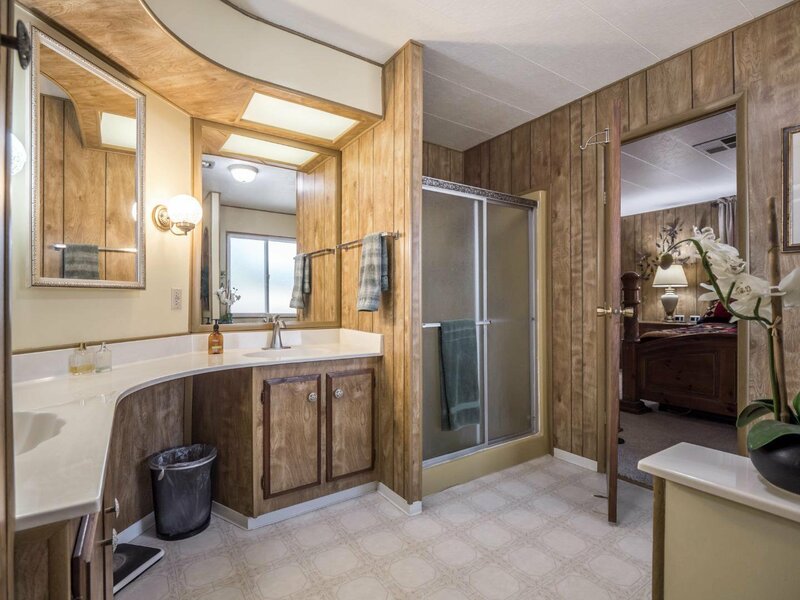 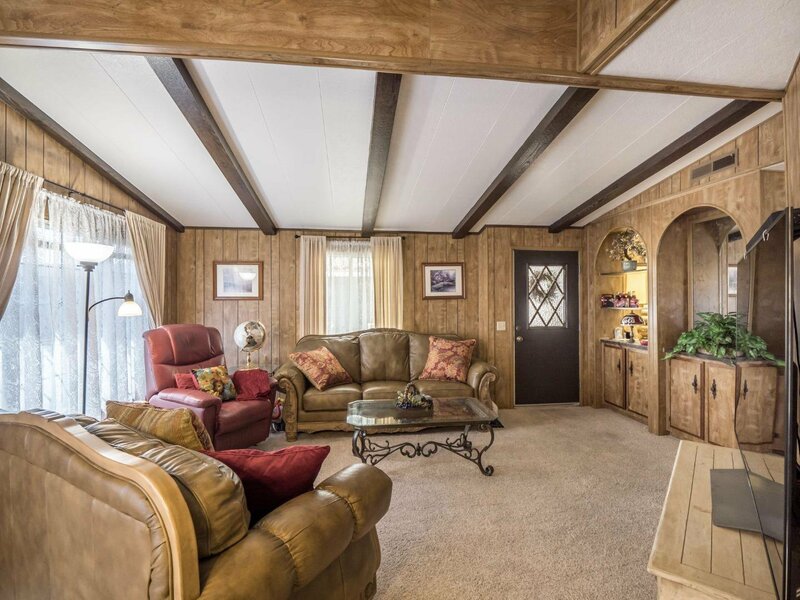 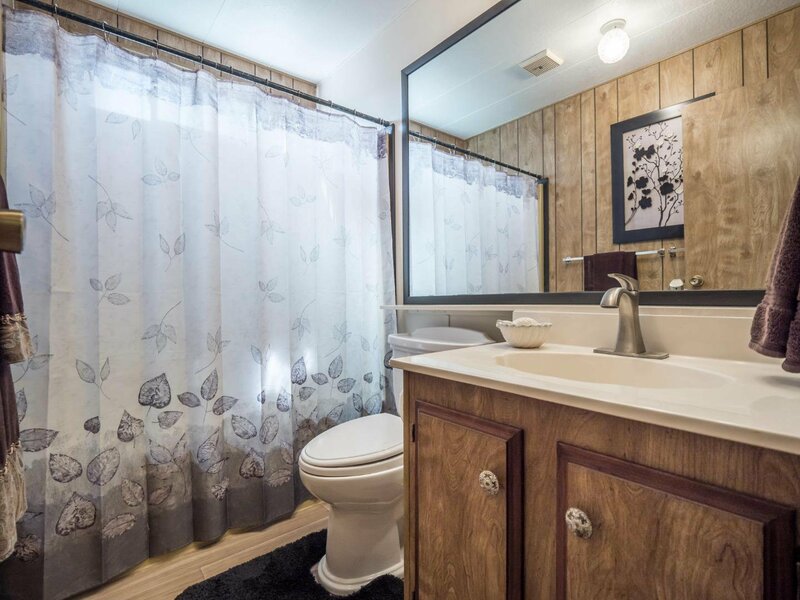 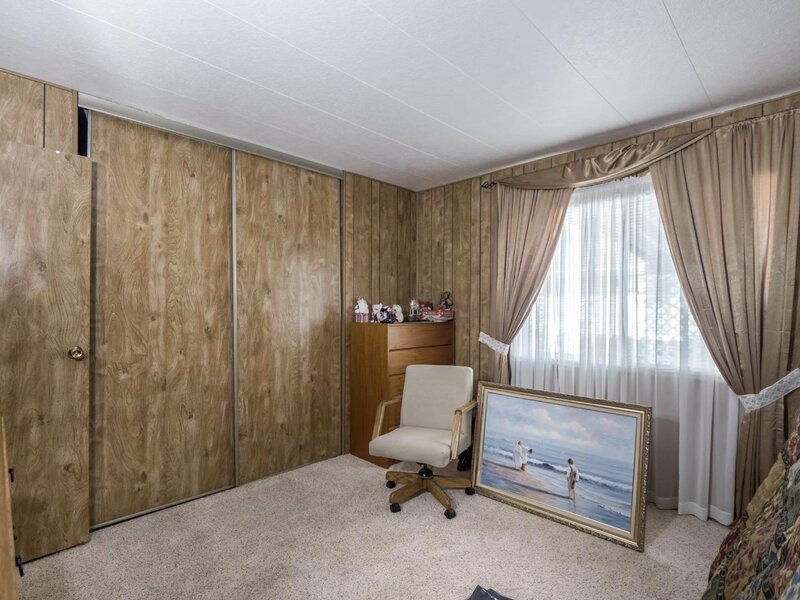 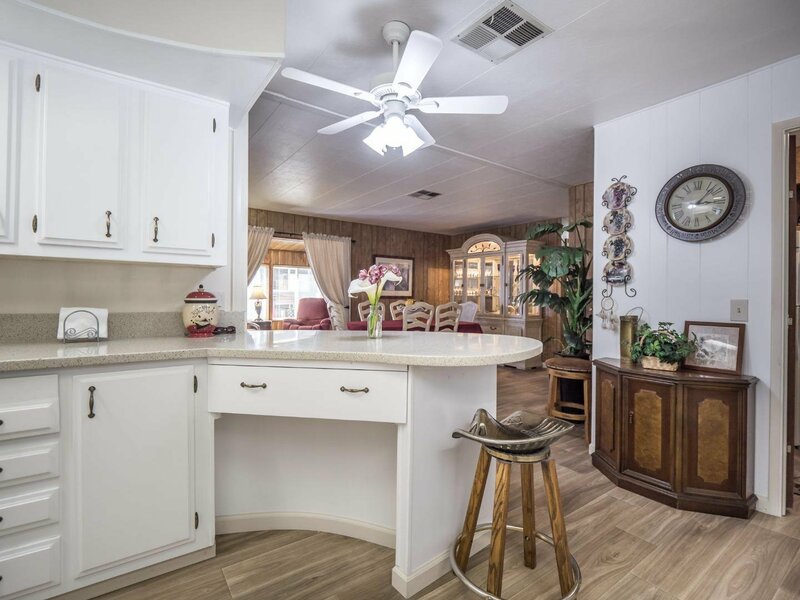 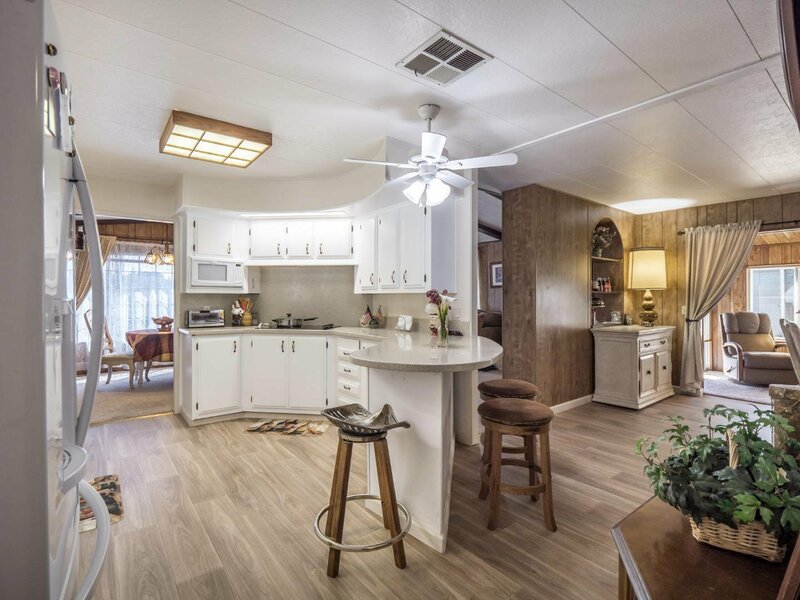 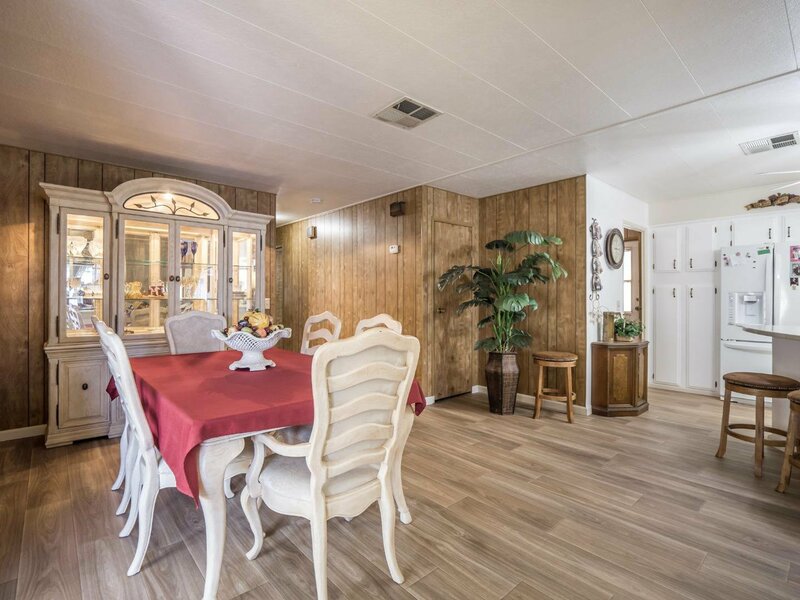 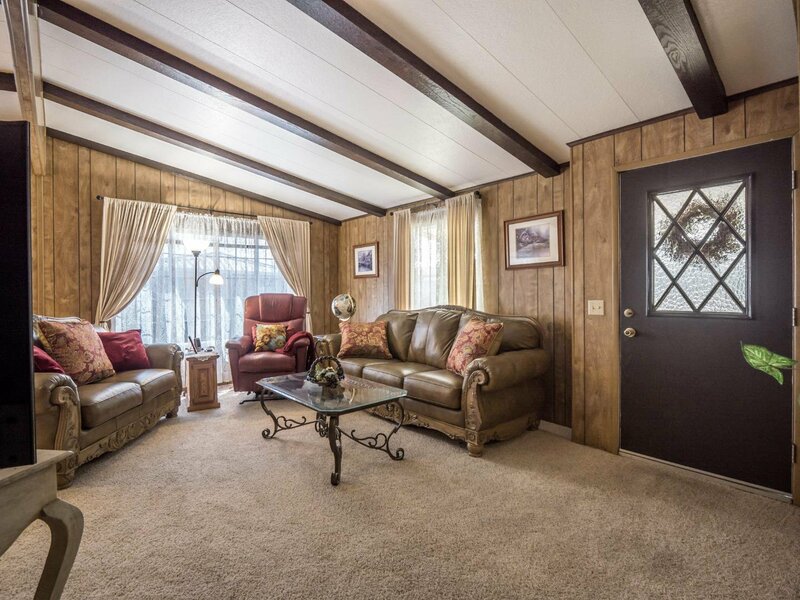 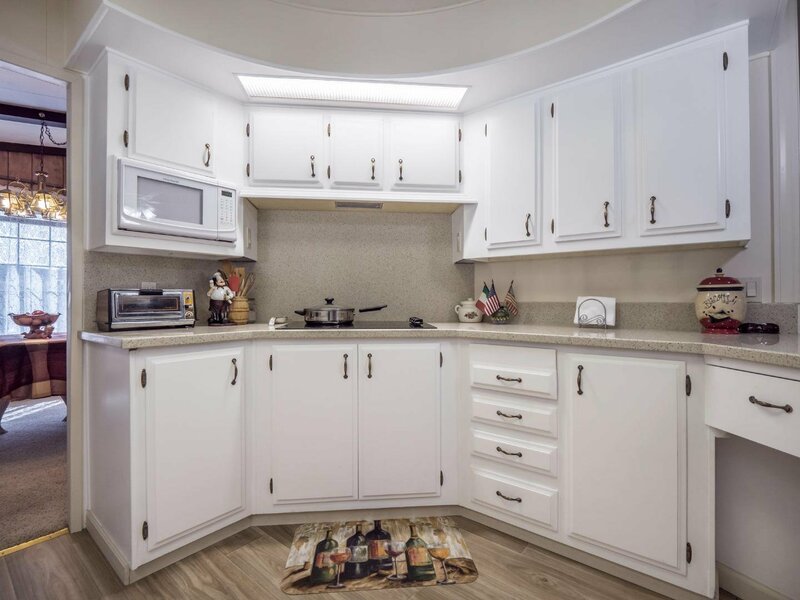 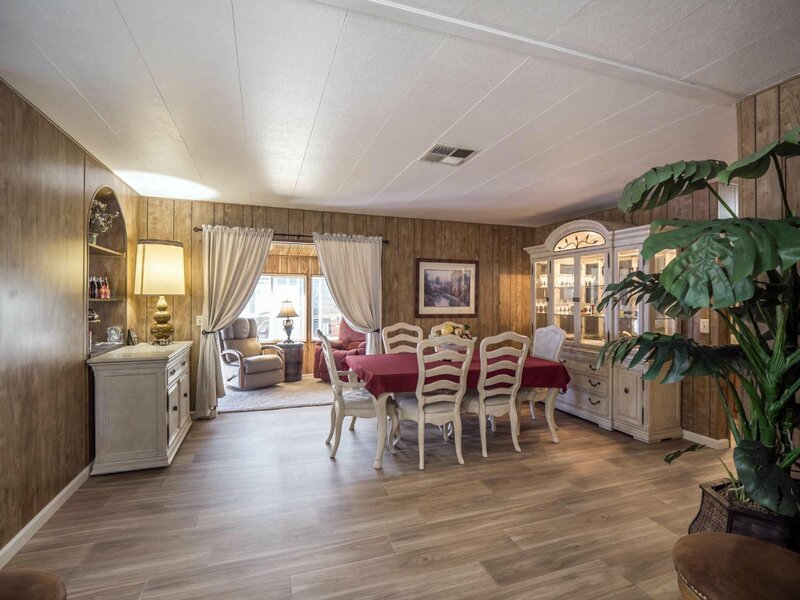 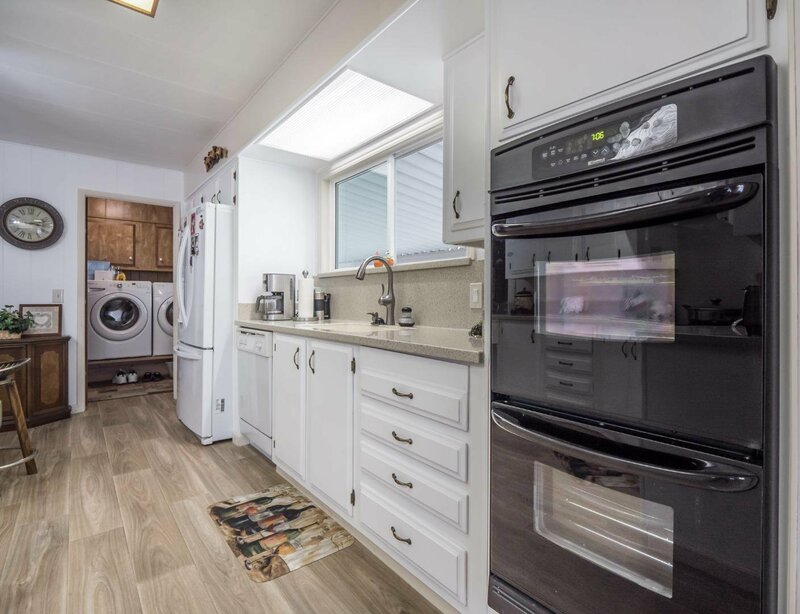 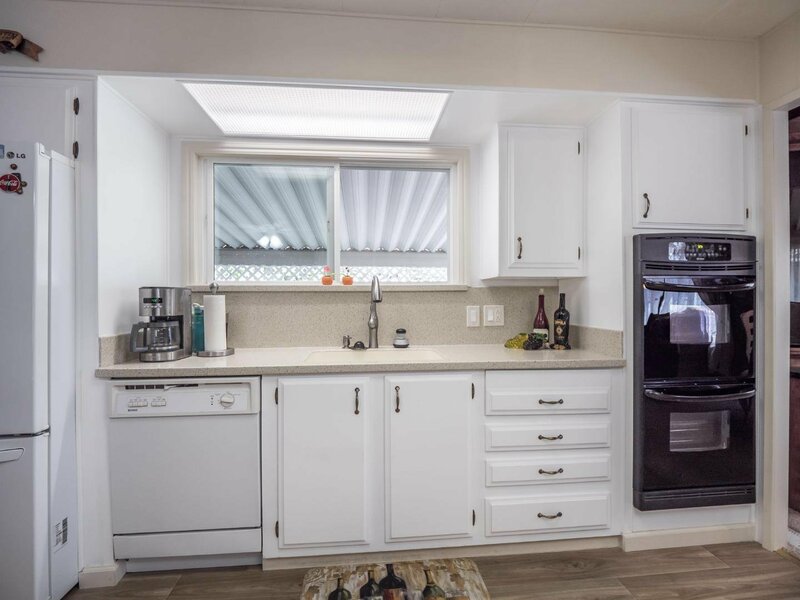 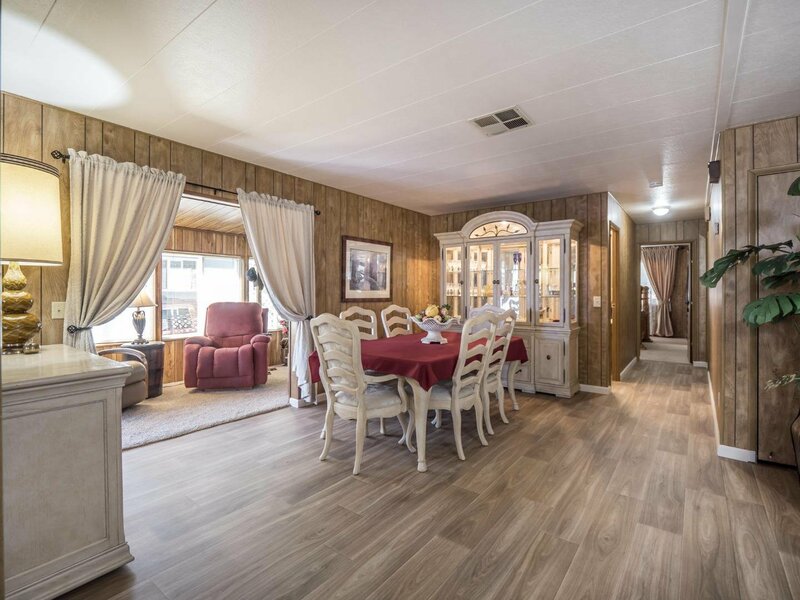 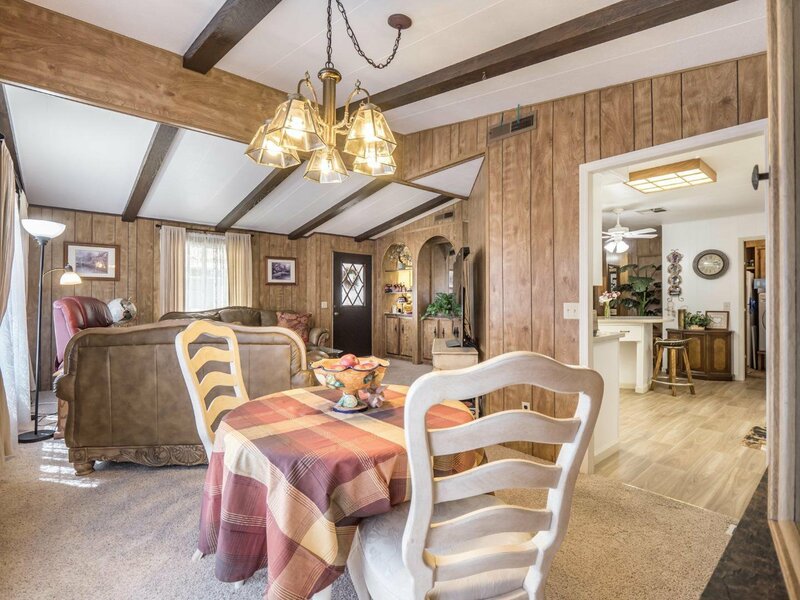 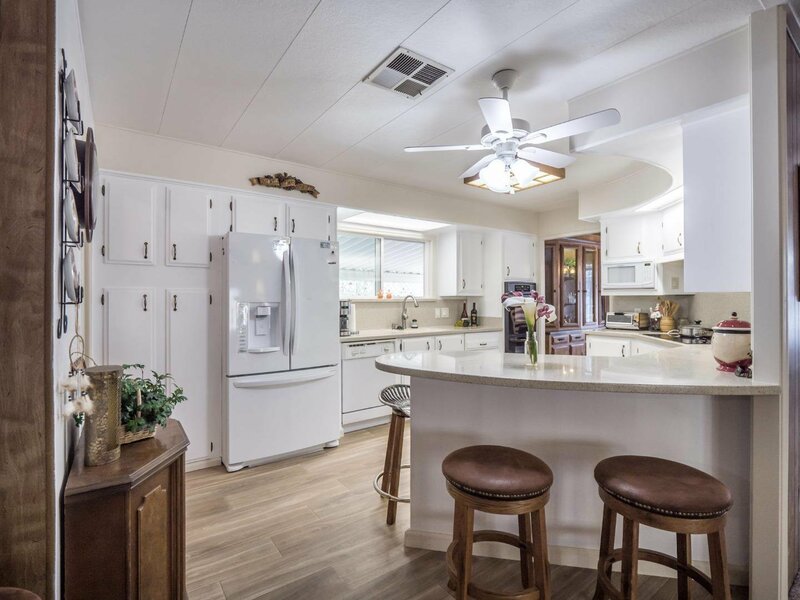 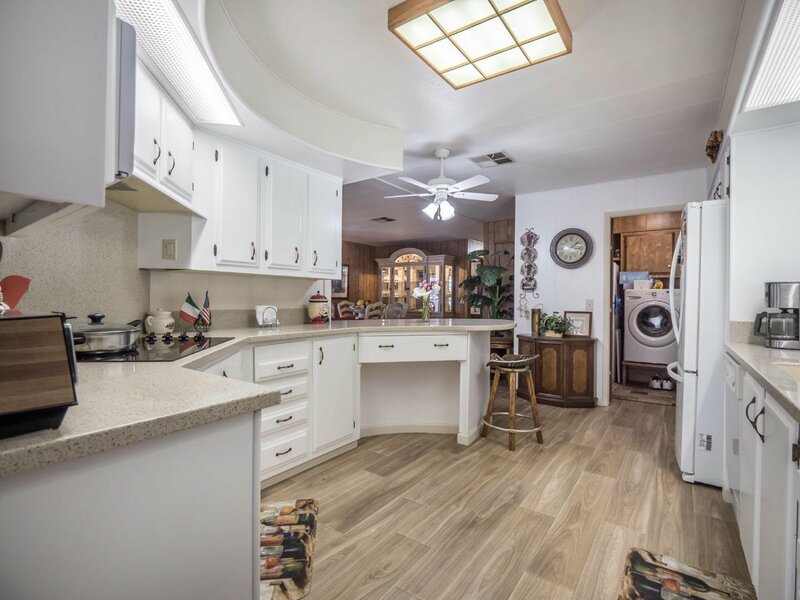 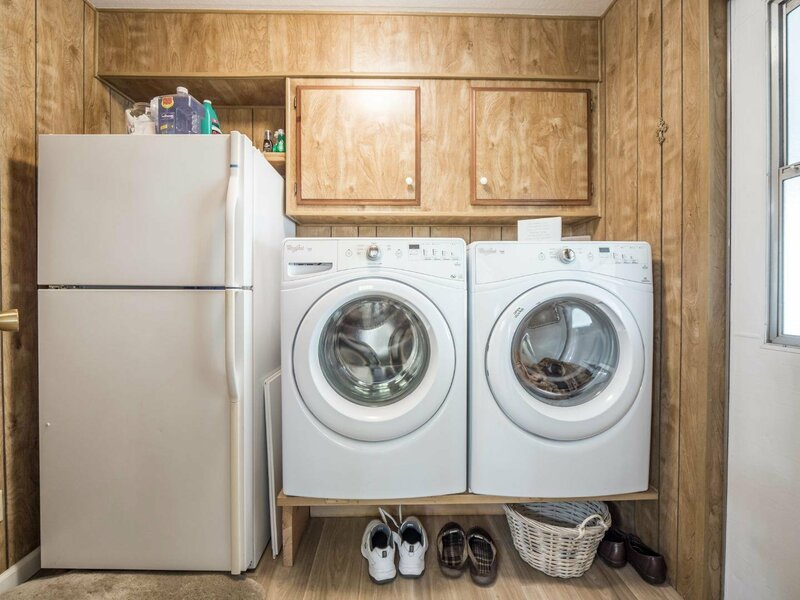 The 2 bed, 2 bath home has a spacious lot, with nice outside space, and an open, light filled, interior floor plan surrounding the beautifully updated kitchen! 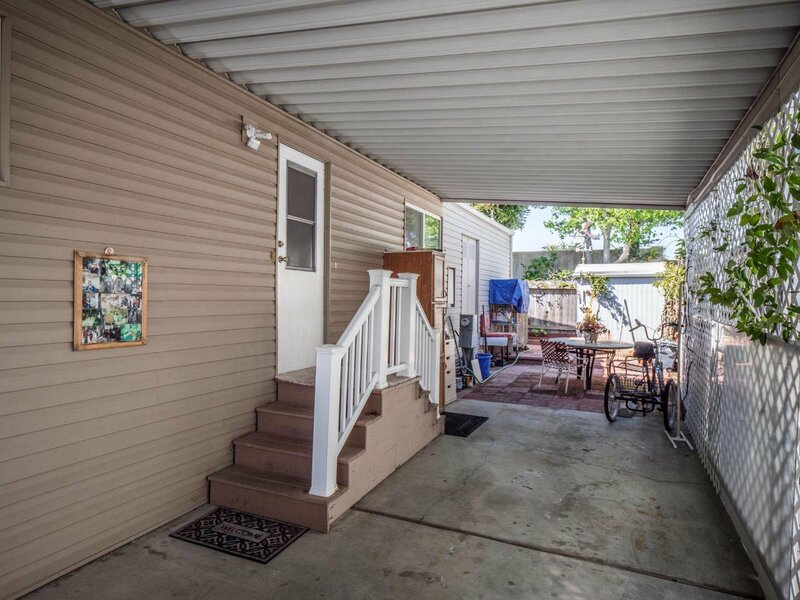 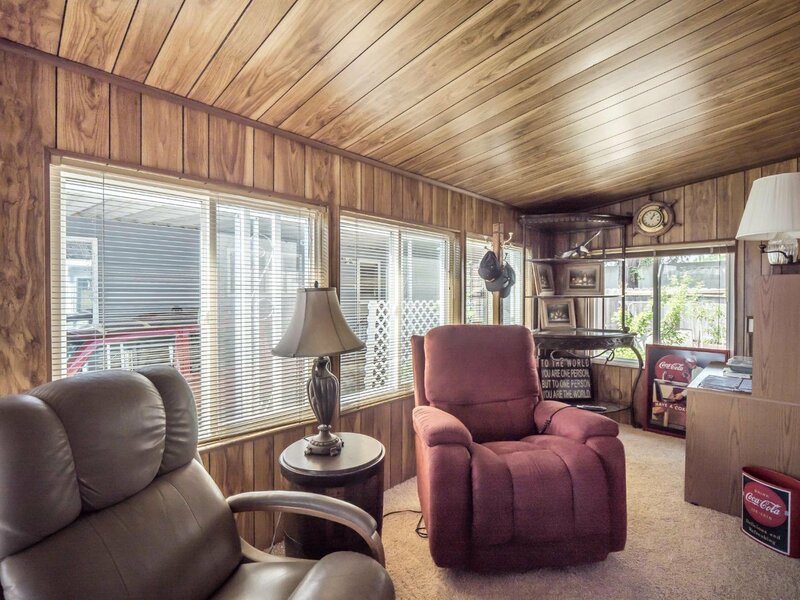 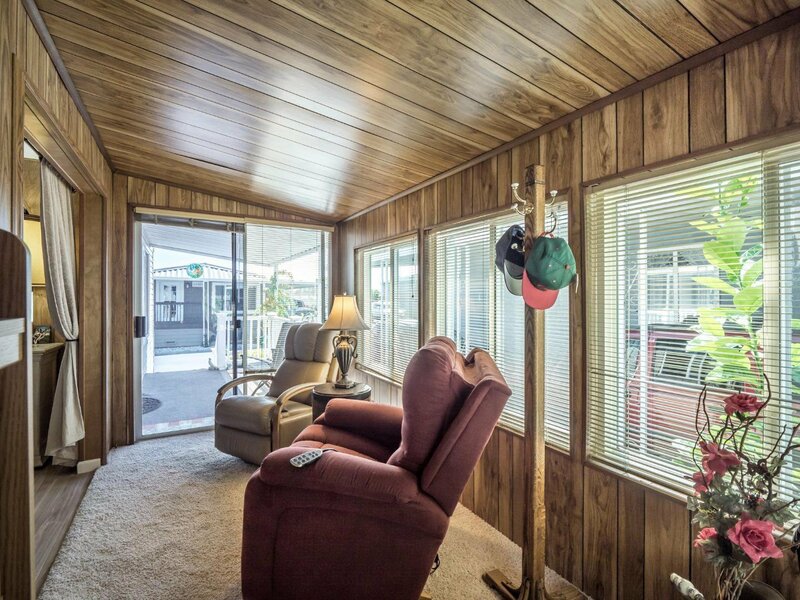 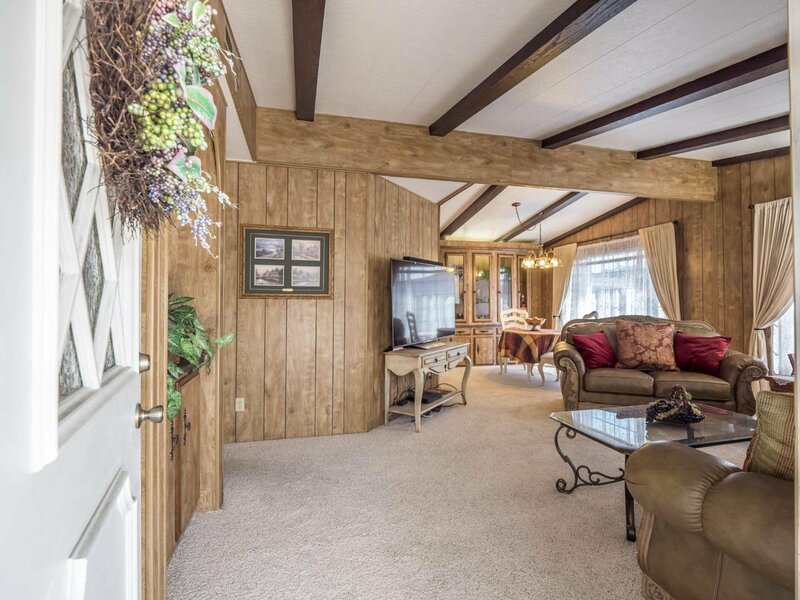 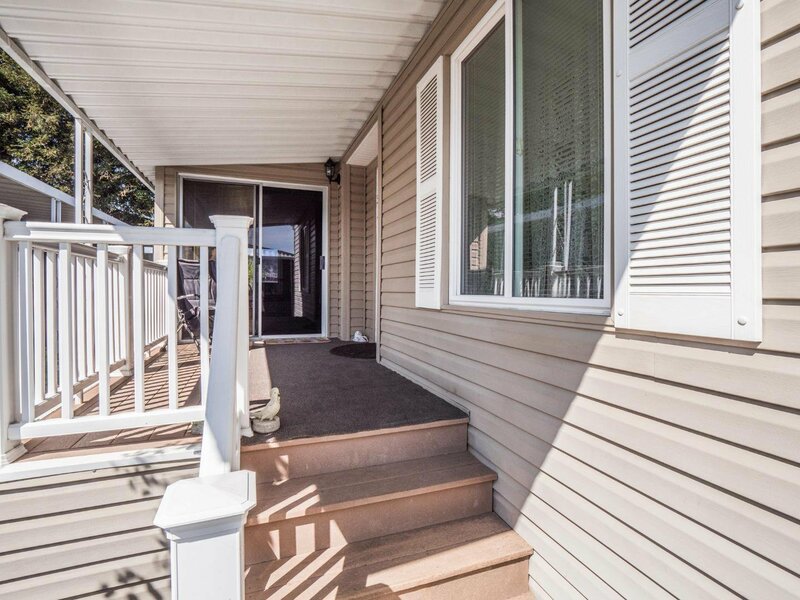 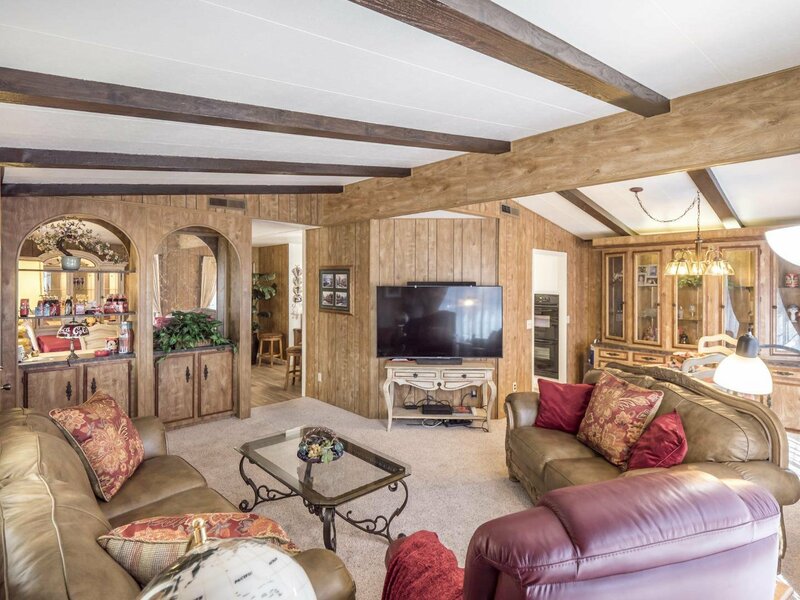 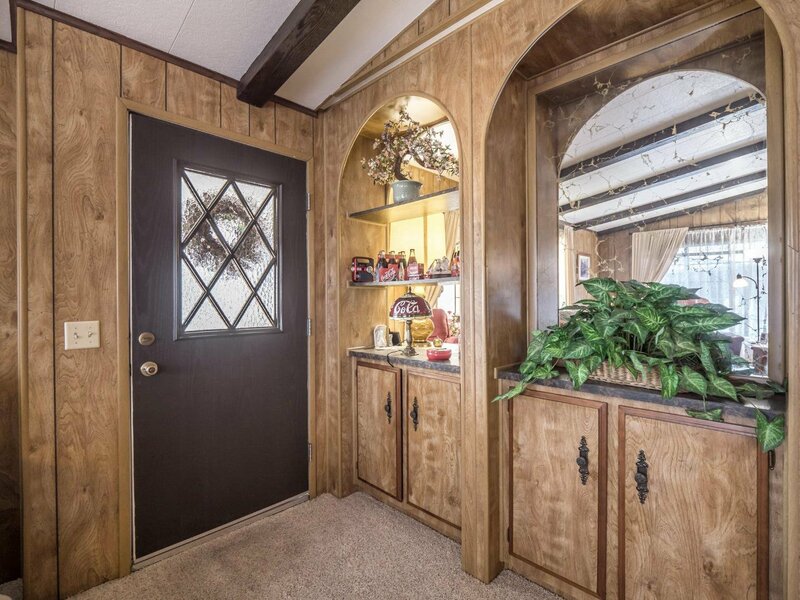 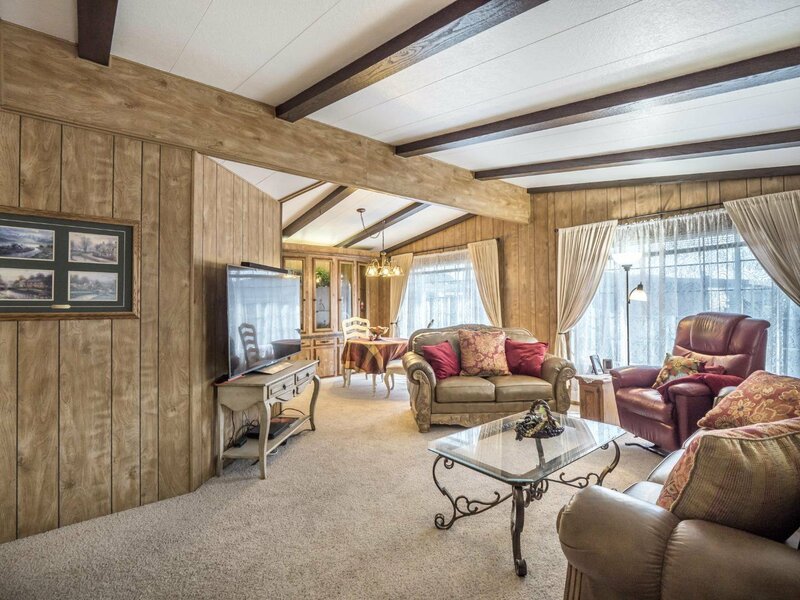 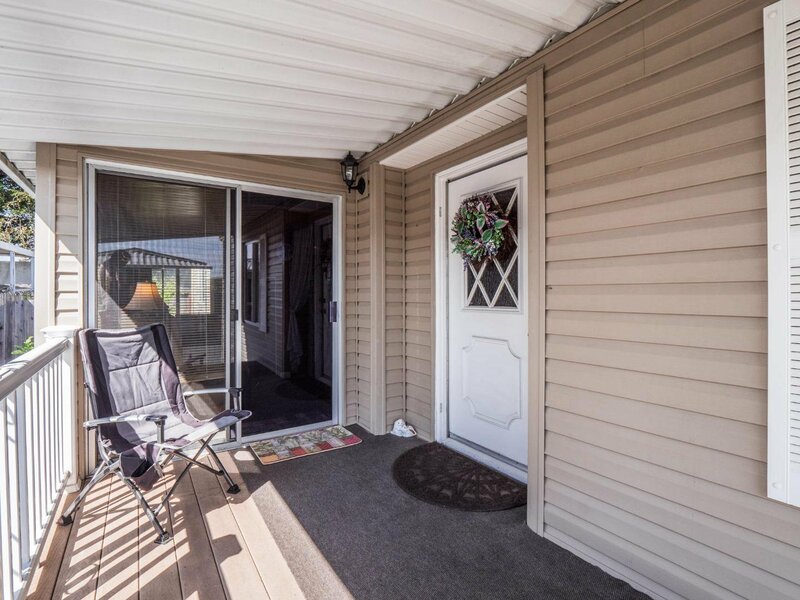 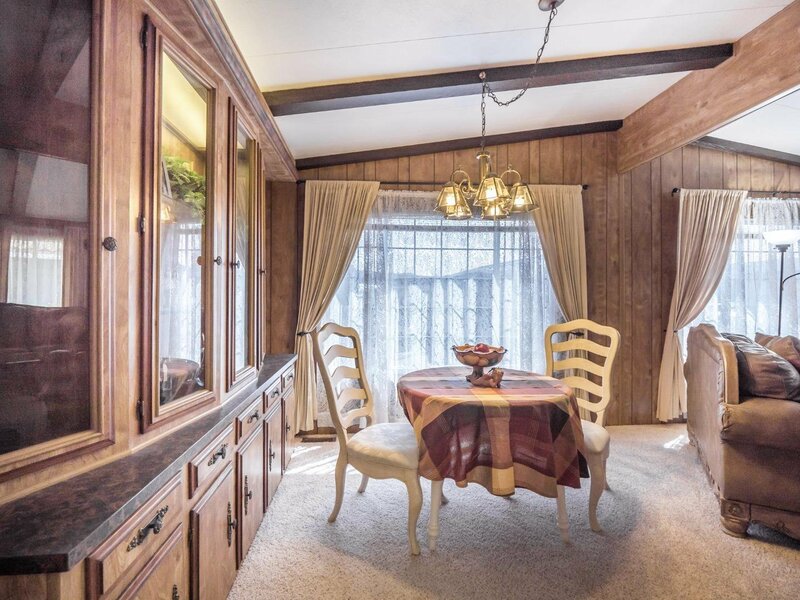 There is an open porch, connected to an added sunroom, for an even roomier feel. 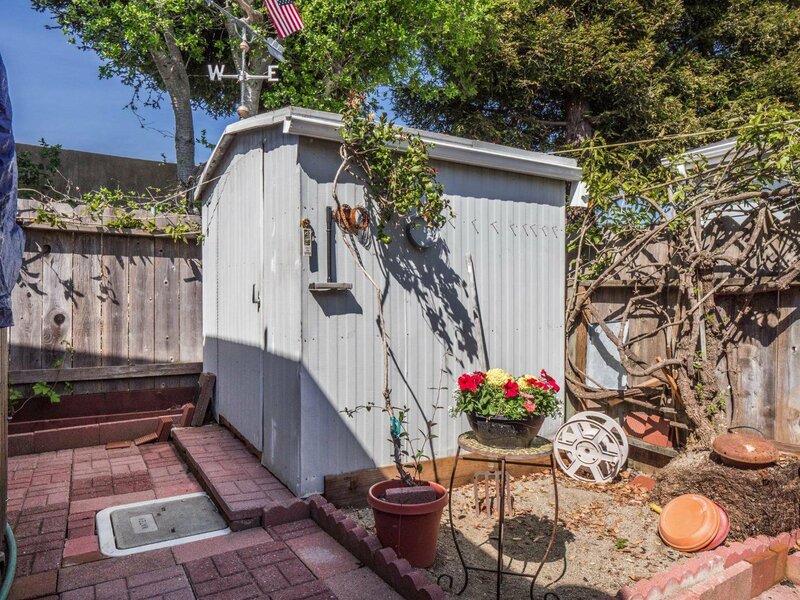 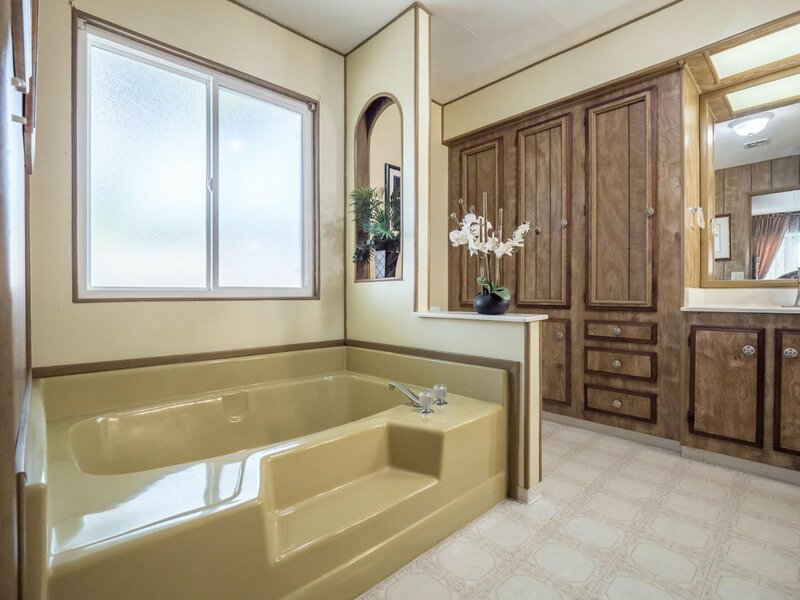 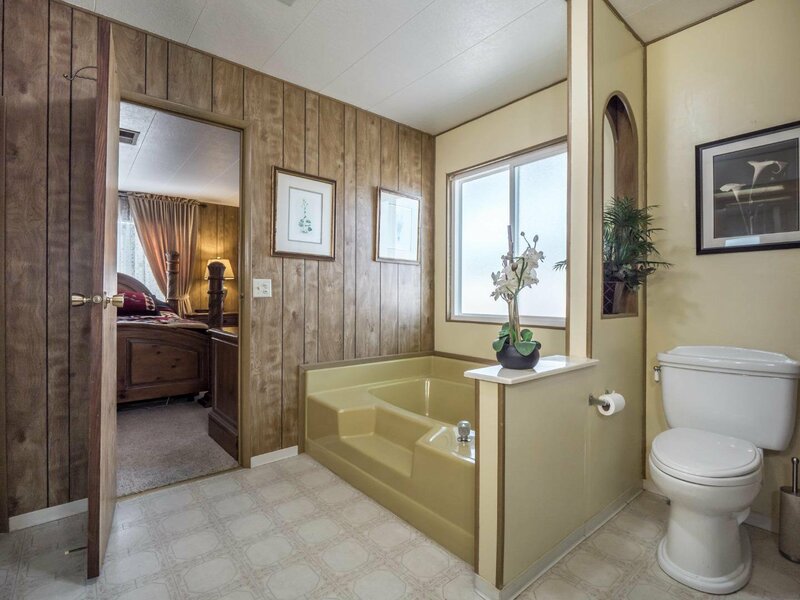 Plus, the property's location is at the back of the Park, providing extra privacy. 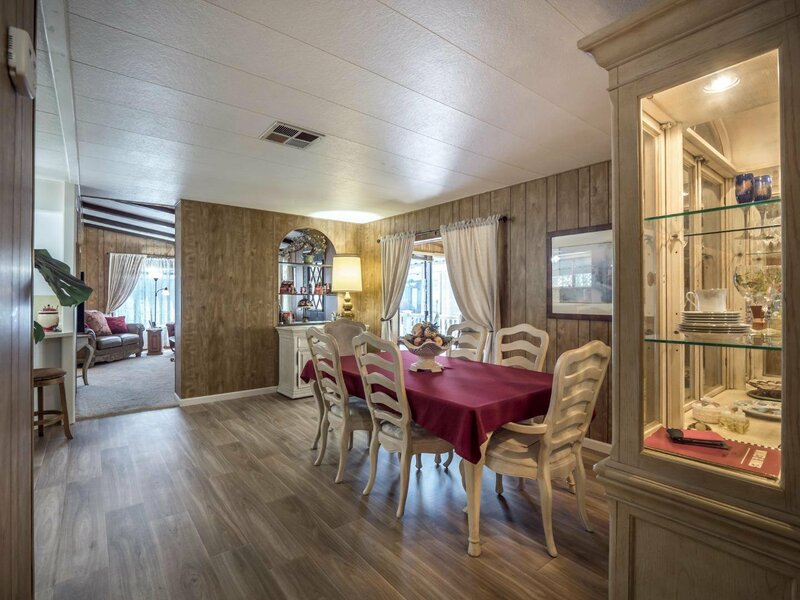 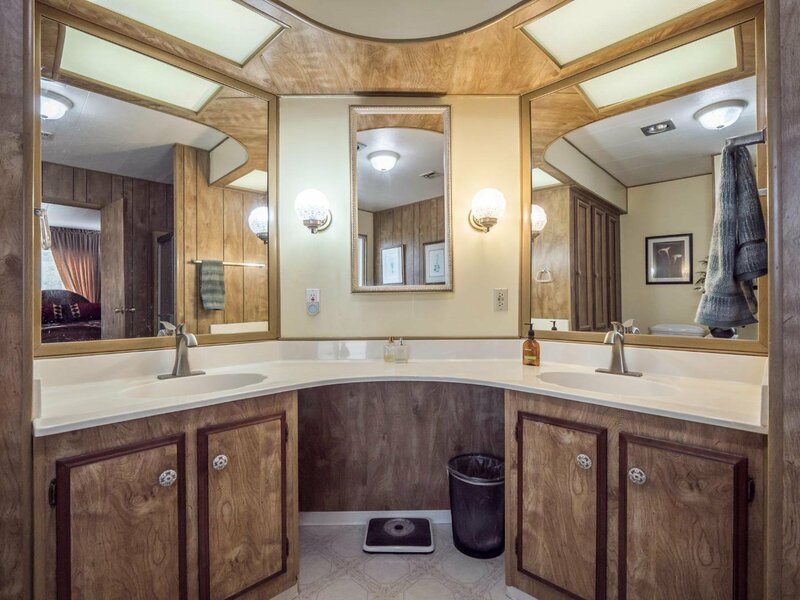 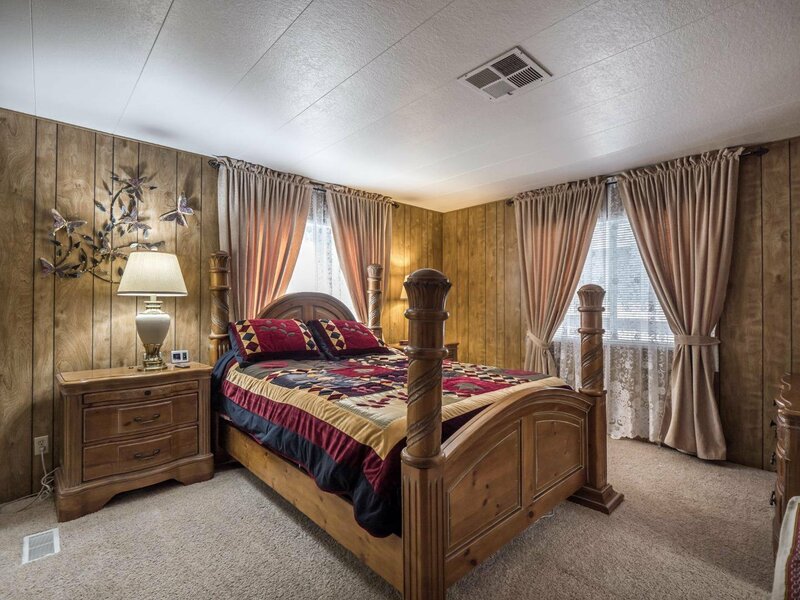 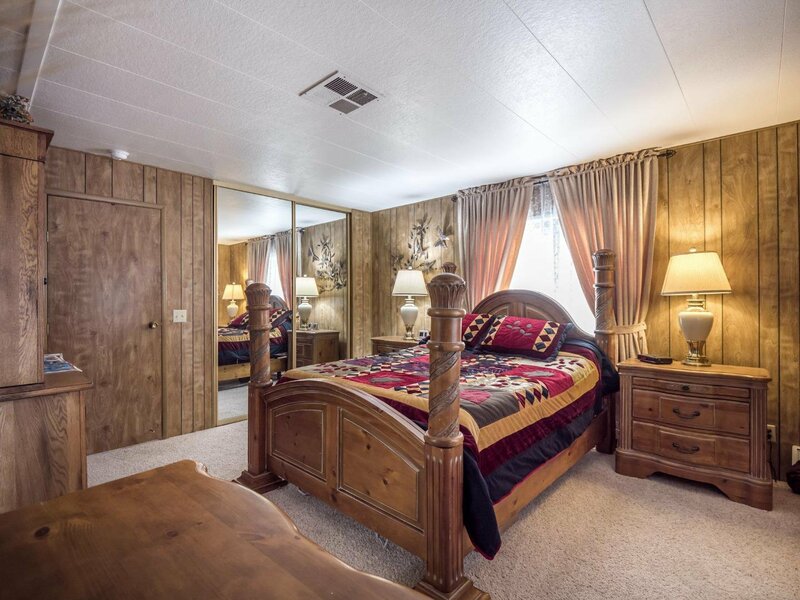 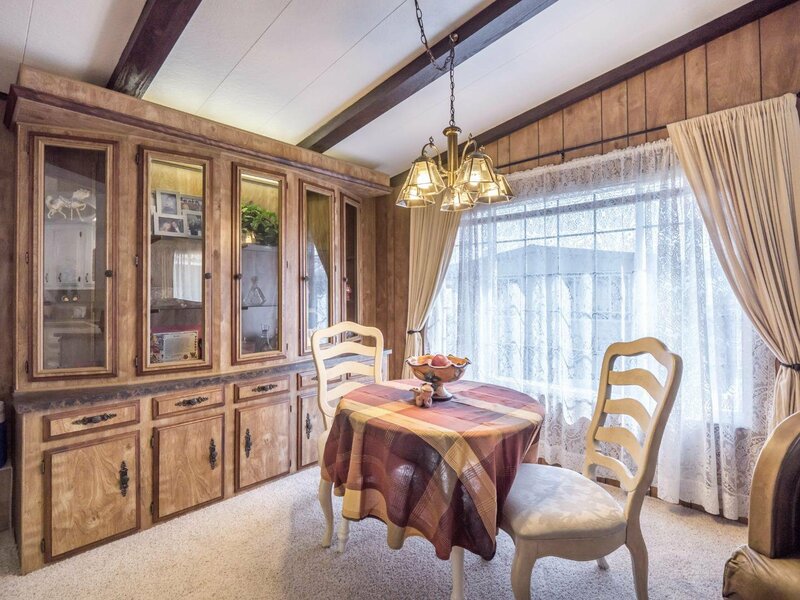 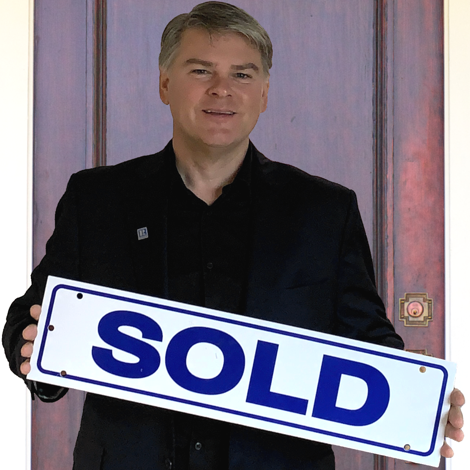 This home has so much to offer and is truly a special find!